Several people in the Miami area have been injured from paintball guns, according to authorities. On Tuesday night, three victims were involved in separate paintball incidents around the city, Kiara Delva of the Miami Police Department told ABC News. One man had paint marks on his clothing but was not struck. Two other individuals were treated with minor, non-life-threatening injuries, Delva said. 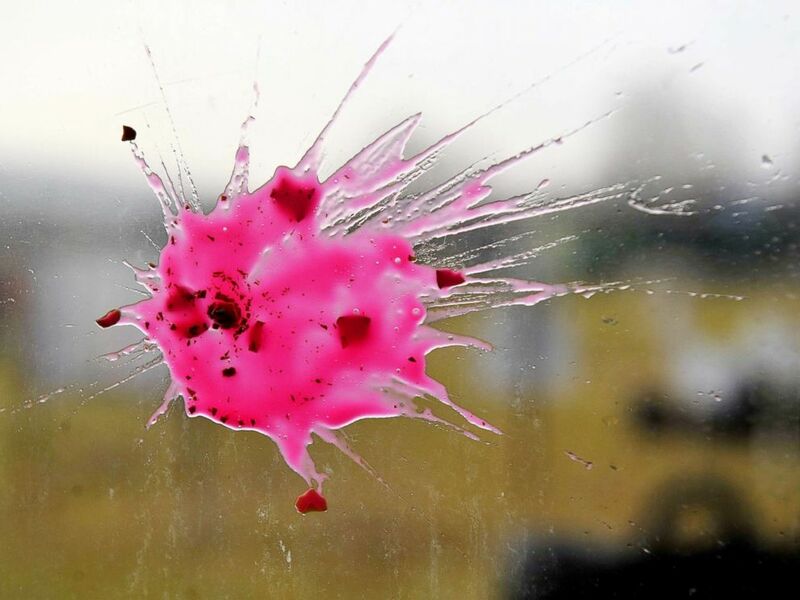 A Paint ball bullet is pictured from a bus window on Dec. 4, 2011. The Miami Police Department said it was investigating the assaults.